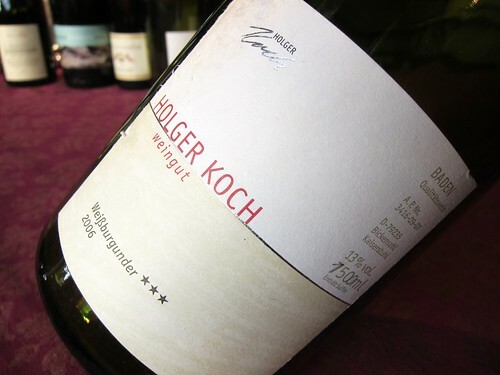 Magnificent Magnums for New Year Part 2 – 2006 Weissburgunder ***, Holger Koch, Baden. The second magnum we popped open on New Year’s Day was a bit of an unlucky pick, unable to impress next to the other bottles we drank that evening. But a few days later it showed a completely different character and proved to be an amazing wine.